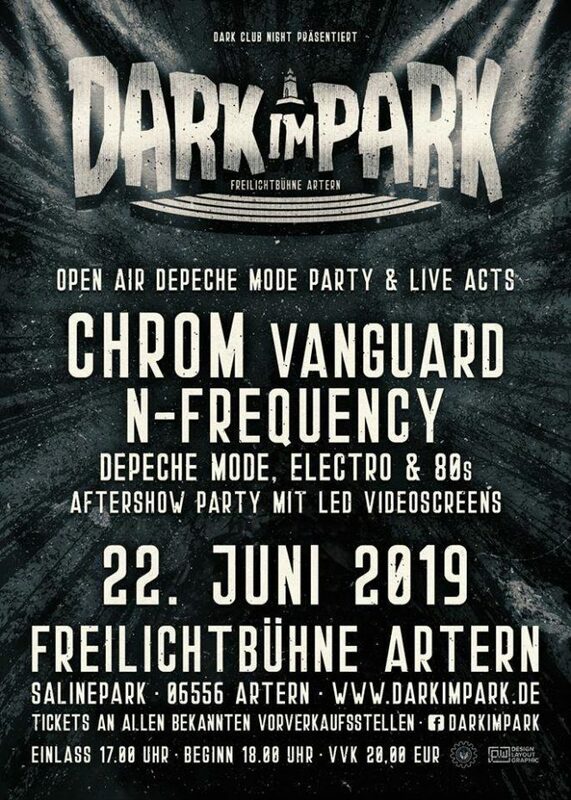 DARK IM PARK 2019 – Open Air Event with DEPECHE MODE, ELECTRO & 80’s Aftershowparty mit LED Videoscreens. A FanTicket is available for this event. EVENTIM’s exclusive FanTickets are unique souvenirs of an unforgettable event. Note: If you book an event where a FanTicket is offered, you will automatically receive it. FanTickets may not be available for all events in a series.